DJ Khaled debuted his new 'Grateful' Air Jordan 3 collaboration. 8. 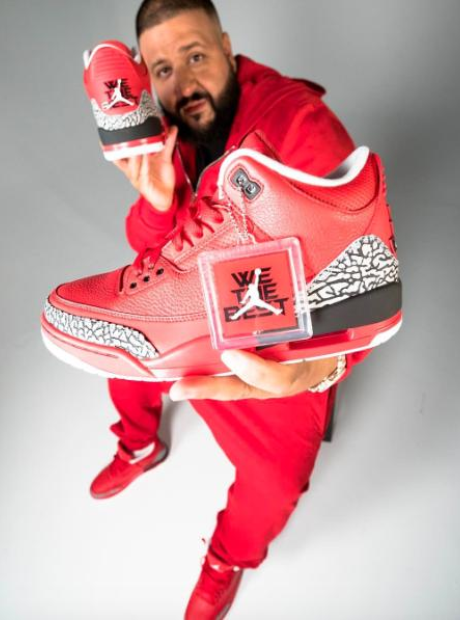 DJ Khaled debuted his new 'Grateful' Air Jordan 3 collaboration.